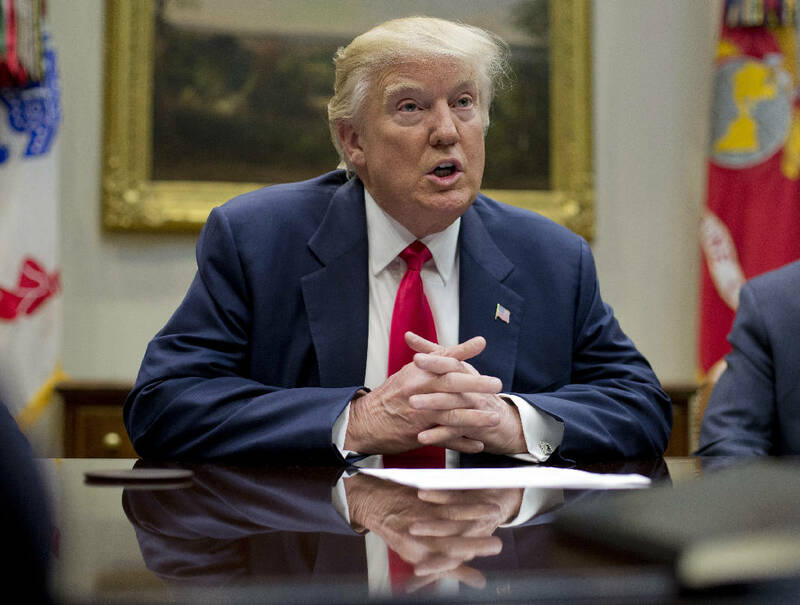 WASHINGTON (AP) - President Donald Trump is reaching out to former rivals as he engages in a charm offensive to win support for Republican health care legislation. Trump spent months rehashing the brutal GOP primary and bragging about his victory. But now, he's inviting former rivals over for dinners and lunches. The latest on his list: Sen. Ted Cruz of Texas, who has said he has significant concerns about the GOP health care bill. The president and first lady hosted Cruz and his wife, Heidi, and their two daughters for dinner Wednesday, a day after Trump had lunch with Sen. Lindsay Graham, another rival.